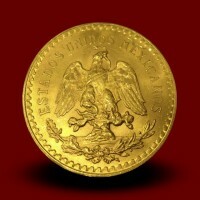 Bullion coins - Moro & Kunst d.o.o. 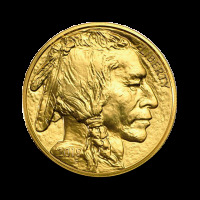 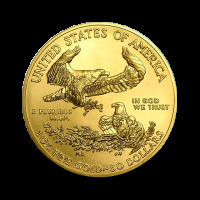 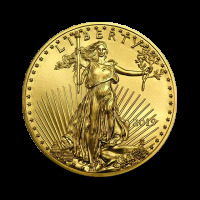 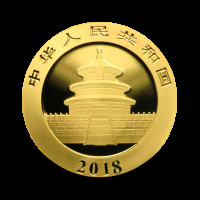 Bullion coins There are 11 products. 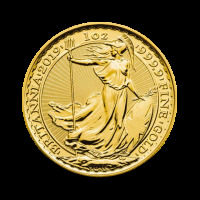 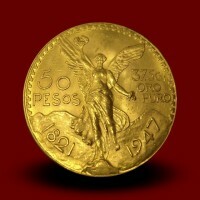 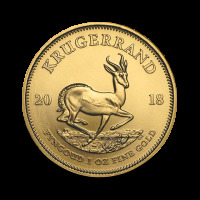 The coins of the past, so called restrikes, are newly minted gold coins, with the same print on the front and back of the coin as it was when the coin was in circulation. 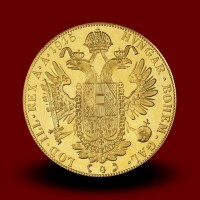 They usually differ from the original in the strike year. 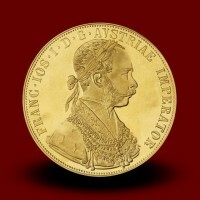 All Ducat Gold Coins have the original image from year 1872. 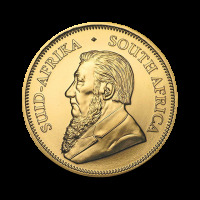 The strike year on the coin is 1915. 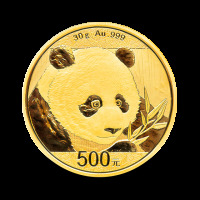 The Perth Mint is an Australian state mint, which minted its first gold investment coins in 1986. 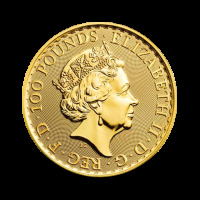 The obverse of the coin depicts effigy of Queen Elizabeth II and contains. 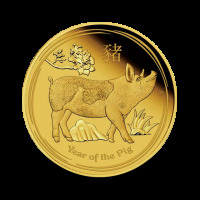 The reverse design varies each year. From 1986-1988 the design featured differing Australian gold nuggets. 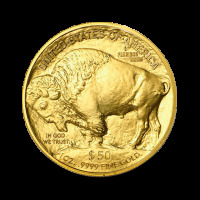 In 1989 the design changed to feature different Kangaroos.